n What are Crowns, dental bridge and dentures ? A cap that covers on tooth’s surface, protects in and also approves the appearance. When your tooth is chipped badly or undergone root canals treatment, isn’t no longer capable of withstanding pressure. In this situation, you may need a crown to prevent from losing tooth. A denture of gum-colored plastic base and attached with replacement teeth. Some of RPD may designed with metal flame or clasps as a connection with your teeth. 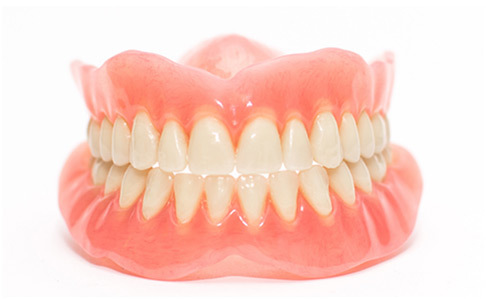 It’s a replacement for people who can’t have fie fixed partial denture for any reason. n What is the procedure? l In the first visit, tooth may be prepared and removed some structures, then taken impressions. 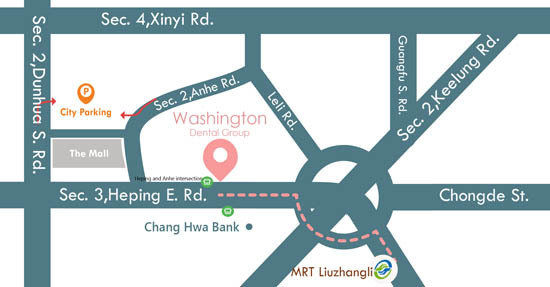 l Between two visit, impressions will be sent to lab and used to do denture. Dentist will give you provisional crown if necessary. Now, more and more people use dental implants to support crowns, dental bridge and denture in order to gain better chewing function. Please contact us for more detail.